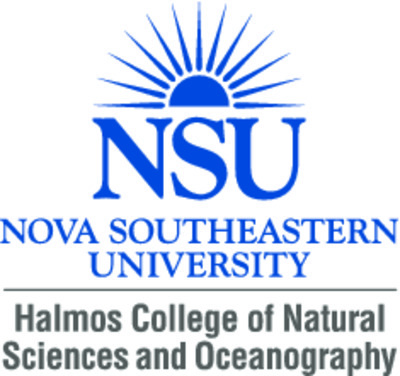 The Biology program of NSU prepared me for my career by providing a rigorous course load that allowed me to fine-tune my studying habits and enhanced my knowledge of the sciences for graduate school. Some of the courses from the Biology program mirrored those of my Master’s program; such as Anatomy, Physiology, Genetics, and Microbiology. The exposure to these courses beforehand allowed me to excel in my Master’s program because I had such a strong foundation science thanks to. I will be attending the College of Dental Medicine here at NSU this upcoming fall of 2017, and I know I will be more than prepared for the challenges of the intense curriculum because I know my undergraduate experiences from NSU prepared me well enough for this program.